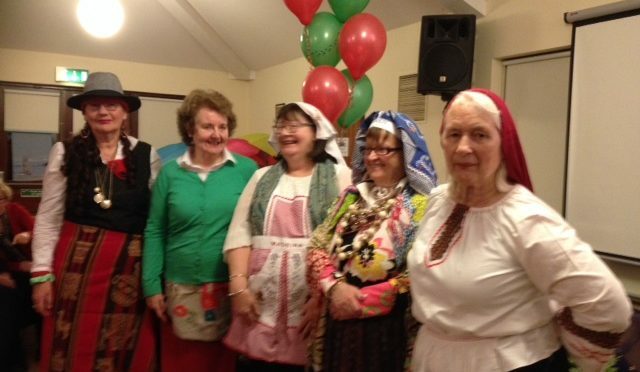 We hosted a Portuguese Night on 8th February. 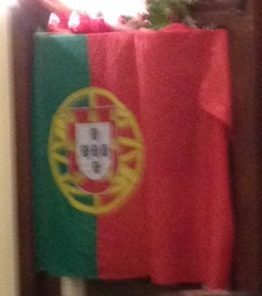 Our International Representative, Nan, decorated the room in red and green. 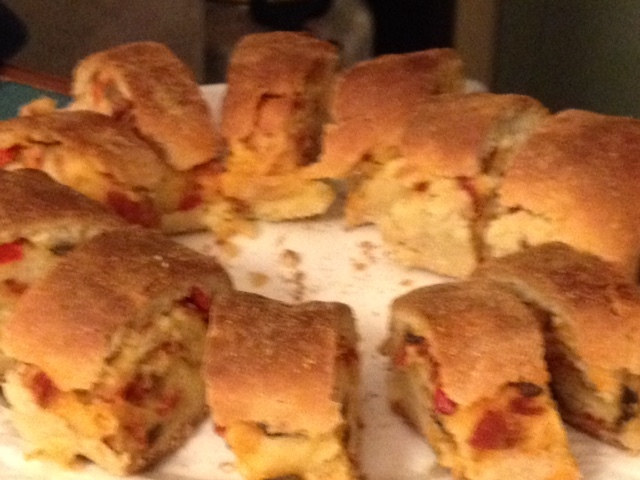 She also supplied home baked savouries and orange cakes. Members got the opportunity to taste “Pasteis de Nata”, the popular custard tart eaten by Portuguese people at every coffee break. A short presentation was done and many ladies were inspired to revisit Oporto and Lisbon again and enjoy a city break.